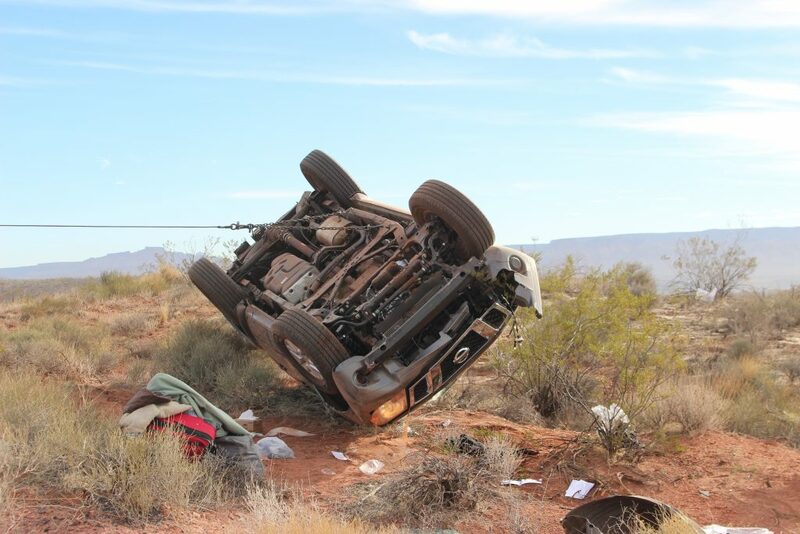 WASHINGTON COUNTY — A man and woman who were injured and transported to the hospital Wednesday after a rollover off Interstate 15 were later arrested when police found drugs inside their vehicle. 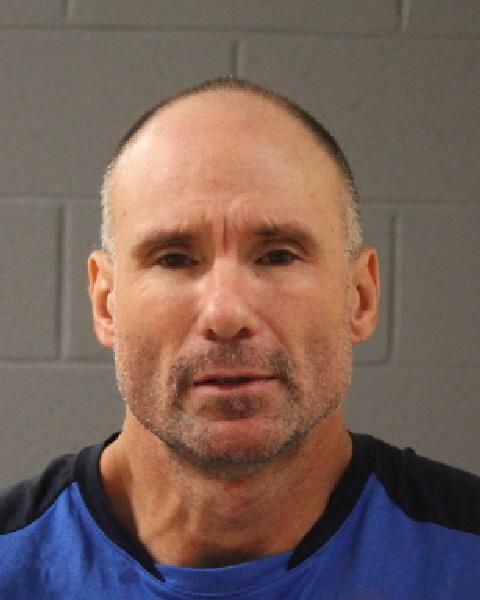 Dennis R. Sawdey of Hot Springs, California, was charged with one second-degree felony count of possession of a firearm by a restricted person and one third-degree felony count of drug distribution. He also was booked into Purgatory Correctional Facility as a wanted fugitive out of California. 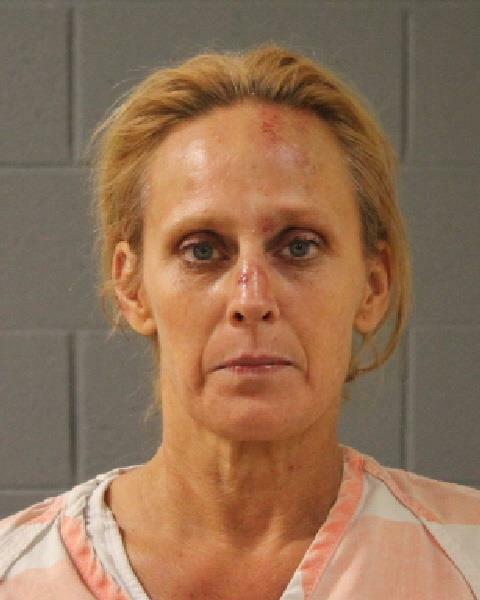 Sawdey also faces one class A misdemeanor count of driving under the influence with personal injury and two class B misdemeanors for possession of marijuana and possession of paraphernalia, as well as a driving infraction for improper lane travel. He has over 40 criminal cases on file in California, including previous weapons charges as well as other cases involving burglary, assault, assault with a deadly weapon and corporal assault that left the victim with a traumatic injury, as well as numerous drug cases. His passenger, Andrea M. Lawrence, of Cathedral City, California, was also arrested and booked into Purgatory Correctional Facility for multiple offenses, including one second-degree felony count of possession of a firearm by a restricted person and one third-degree felony count of drug distribution as well as two class B misdemeanor offenses for possession of marijuana and possession of paraphernalia. 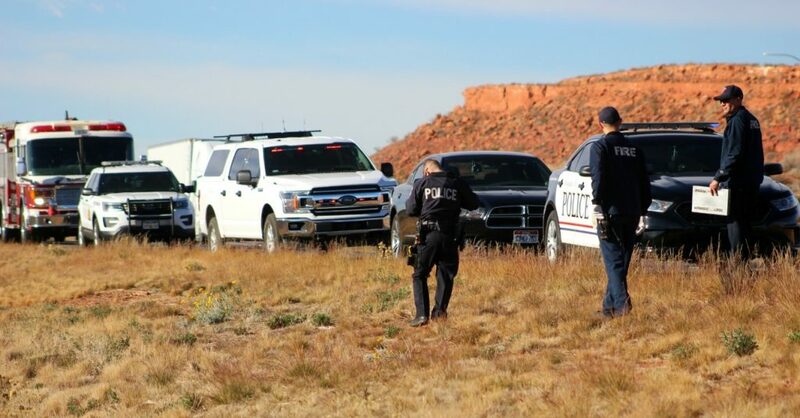 Inside the truck, Utah Highway Patrol troopers found 4 ounces of methamphetamine and 4 grams of marijuana, along with at least one firearm and paraphernalia. 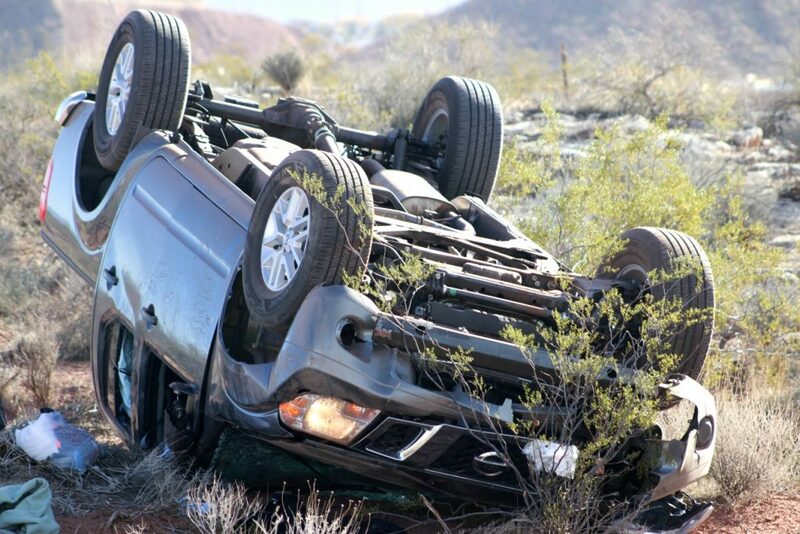 The rollover was reported shortly after 9:30 a.m. on I-15 northbound near Exit 16 and involved a rented Nissan Frontier pickup truck with two occupants, Sawdey and Lawrence, UHP trooper Jesse Williams said. The Nissan had veered to the left but the driver overcorrected to the right. 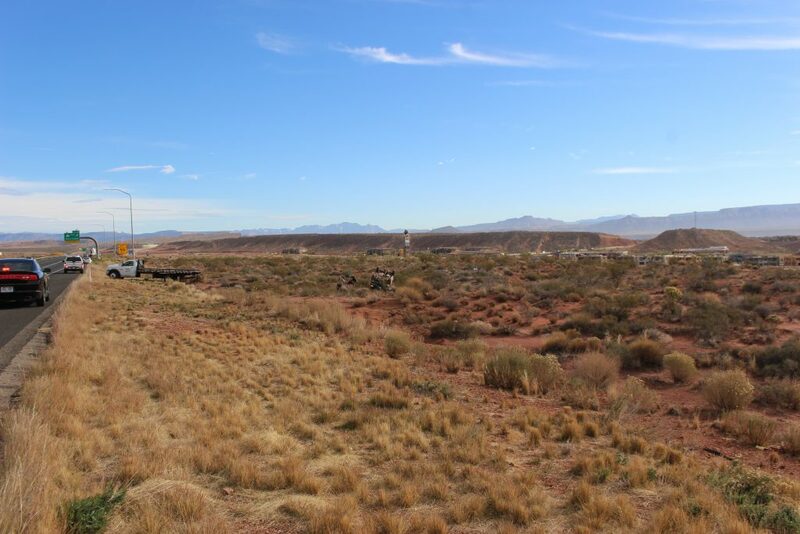 “The driver may have fallen asleep because there are no skid marks or any indication he hit the brakes before the truck went off of the road, but he was likely going fast,” Williams said. 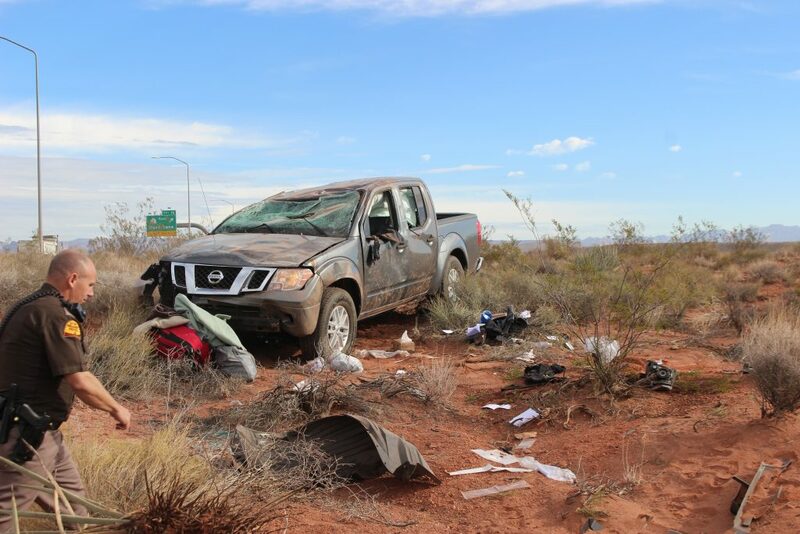 The violence of the rollover and impact shattered the truck’s windows and sent clothing, papers and other items flying from the cab and scattering across the crash scene. While investigating the rollover officers say they located the drugs and the firearm. No other vehicles were involved and it is believed that both occupants were wearing their seat belts when the crash occurred. The couple was cleared and released from the hospital before being transported to jail. UHP was assisted by the Washington City Police Department, Washington County Sheriff’s Office, Washington City Fire Department and Hurricane Valley Fire and Rescue. Let’s look at the bright side – the lady is getting a nice preview of what her face will look like after a few more months of smoking meth! I can tell you, if you’ve ever seen Cathedral City or Hot Springs California. This makes complete sense.